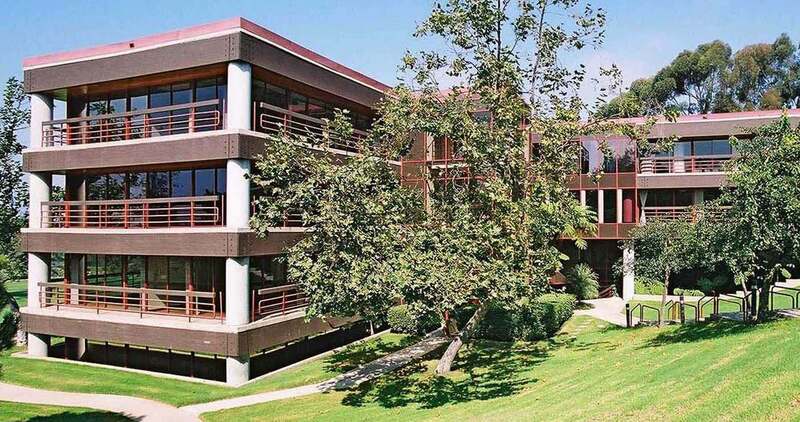 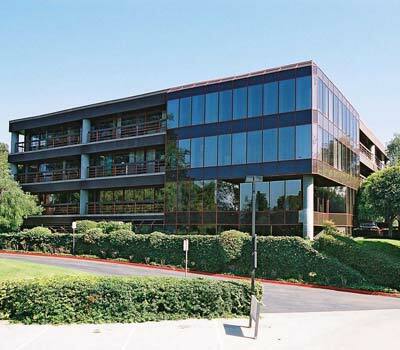 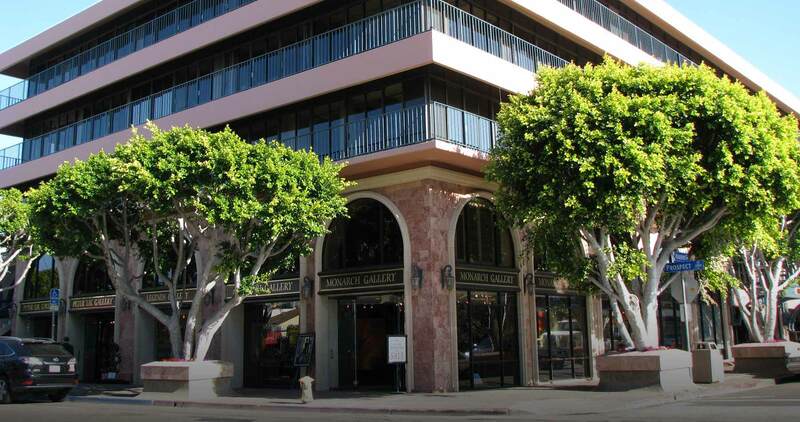 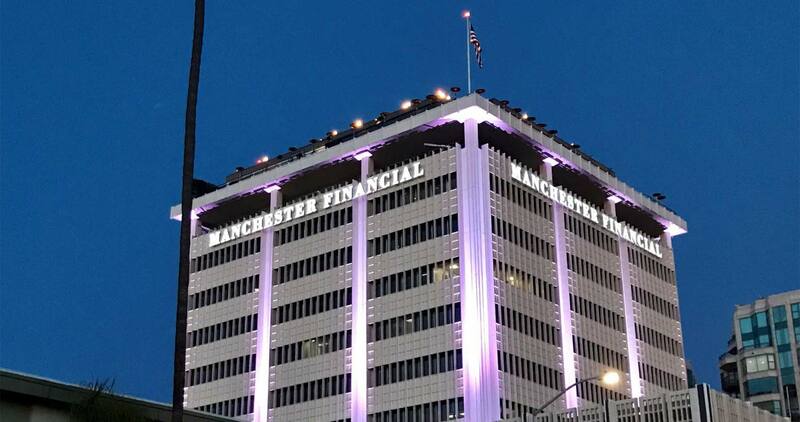 M Commercial Properties, a division of Manchester Financial Group, is a commercial real estate investment and management company specializing in Class-A office space, biotech facilities, and research and development properties. 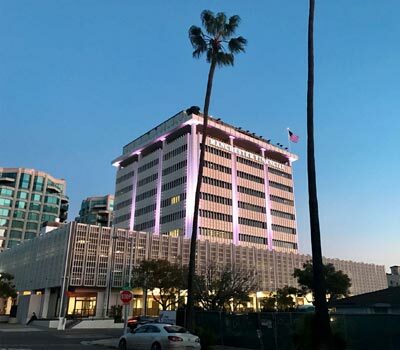 The Scripps Research Institute (TSRI) is one of the world's largest, private, non-profit research organizations, and is a vital segment of medical research that seeks to comprehend the most fundamental processes of life. 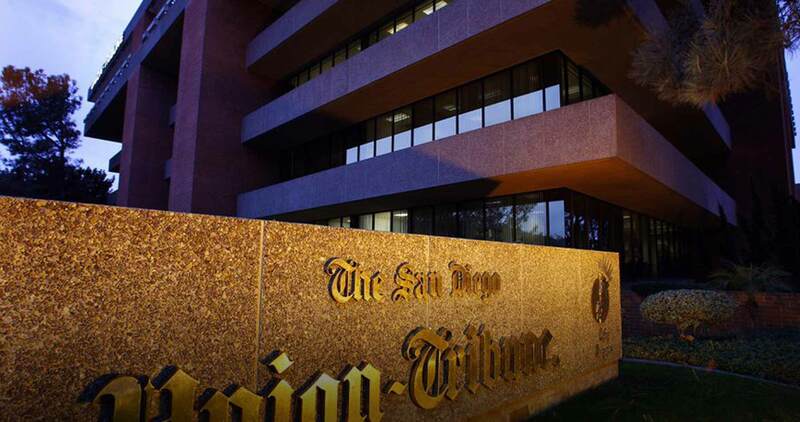 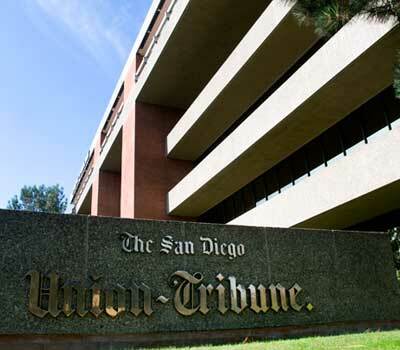 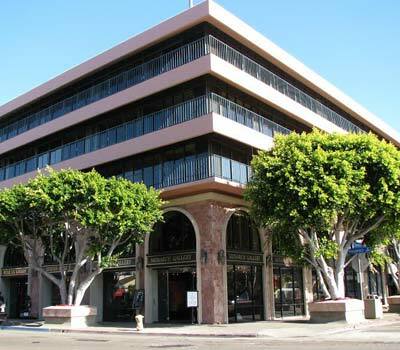 The 146-year-old San Diego Union-Tribune is San Diego’s leading media company and its most comprehensive source of news, entertainment and information.